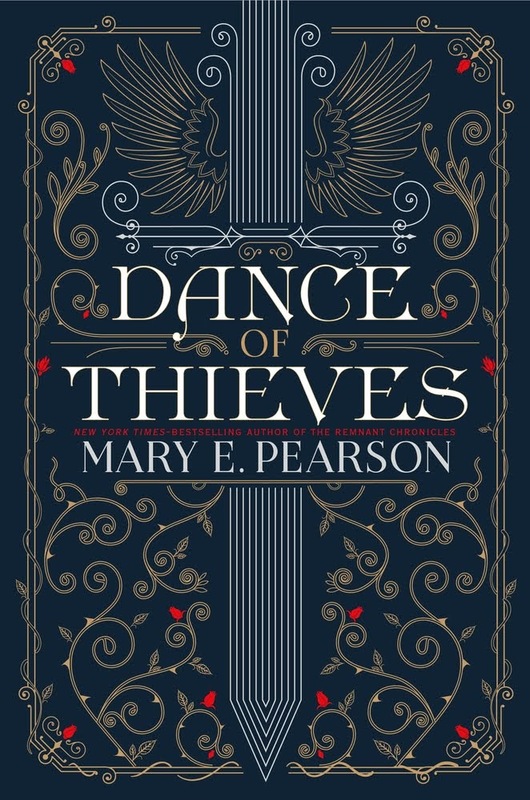 We will finally get the German edition of Dance of Thieves by Mary E. Pearson. A few months ago, I received an email for a cover voting and am happy that the publisher chose the cover I voted for. 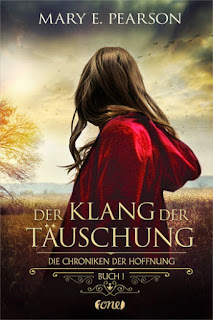 The motive is very different from the original cover, yes, and some will probably wonder (again) about the cover choices some German publishers are making, but I say that it looks better than the other covers they presented us in the email. The reason why I am looking forward to this book? I LOVED her books from The Remnant Chronicles. At least the first two I have read so far. But if Dance of Thieves is only half as good as the other books were, then I will have again some reading pleasure lying ahead of me. When the patriarch of the Ballenger empire dies, his son, Jase, becomes its new leader. Even nearby kingdoms bow to the strength of this outlaw family, who have always governed by their own rules. 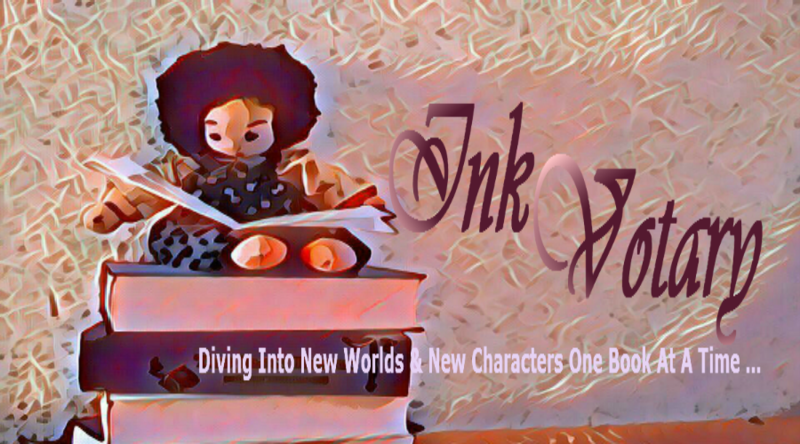 But a new era looms on the horizon, set in motion by a young queen, which makes her the target of the dynasty´s resentment and anger. At the same time, Kazi, a legendary former street thief, is sent by the queen to investigate transgressions against the new settlements. 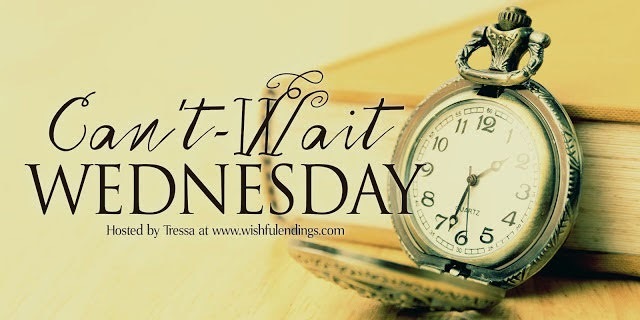 When Kazi arrives in the forbidding land of the Ballengers, she learns that there is more to Jase than she thought. As unexpected events spiral out of their control, bringing them intimately together, they continue to play a cat and mouse game of false moves and motives in order to fulfill their own secret missions. This sounds good. I like the cat and mouse games in books and want to know their secret agendas. Great pick! I love to discover how those games end up, too *smile*. Thanks for stopping by. Oh I LOVED Dance of Thieves. It was even better than the conclusion of The Remnant Chronicles for me. So good. I can't wait for book 2! I hope you love this one too! Good to hear. Now I am really curious *smile* Thanks for stopping by. Oh yes, it is! Thanks for stopping by. 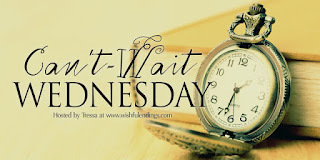 I loved the Remnant Chronicles and am still really looking forward to reading Dance of Thieves soon! Always nice to meet other fans of the Remnant Chronicles *yay* Thanks for visiting my blog. Ooh I love that cover!I've been wanting to read Pearson's stuff for a while. Yap, the cover was definitely the best choice. Thanks for stopping by. Oh wow, this sounds like it's going to be a gripping read! Kazi and Jase sound fanastic. I hope it will be a gripping read. Thanks for stopping by. Great pick. I've been wanting to read this one too. It sounds so good! It does, right? Hopefully I will have the chance to read it. Thanks for your visit.